What are DROTAMs? Something Every Pilot Should Know. If you Google search "drotam" you might find that it is a drug that helps with muscle spasms, but that's not what we're talking about today (sorry, I couldn't resist). If you're a pilot, go ahead and add this word to your vocabulary. It is a word that was coined by SkyVector, but I promise you, it is a word and a thing that we will see more and more of. Every year that goes by, it seems, drones are having a larger and larger impact on the aviation community. On this site we have written about drones almost colliding with Caravans. 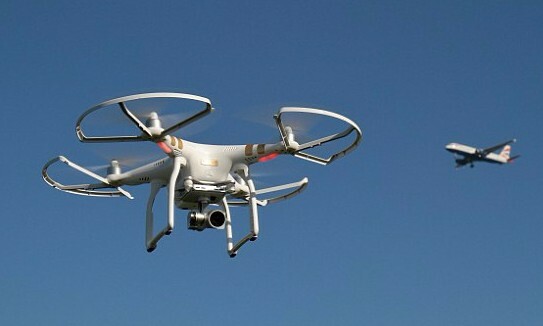 To help reduce drone vs. manned aircraft collisions, there are now DROTAMs. On the SkyVector website we learn that, "DROTAMs™ are what SkyVector calls "Drone NOTAMs", or Notices to Airmen defining unmanned aerial systems operating areas (UAS OA)." "The U.S. Air Force, Customs and Border Protection Agency, public operators with a Certificate of Authorization (COA), or private commercial operators granted a Section 333 exemption may issue NOTAMs to advise pilots of their activities." Everyone seems to have an opinion about drones, let us know what yours are in the comments section below. One of Catalina Flying Boats’ historic DC-3 aircraft flew over Long Beach Airport (LGB) Wednesday afternoon for what amounted to an aerial farewell before its final departure. 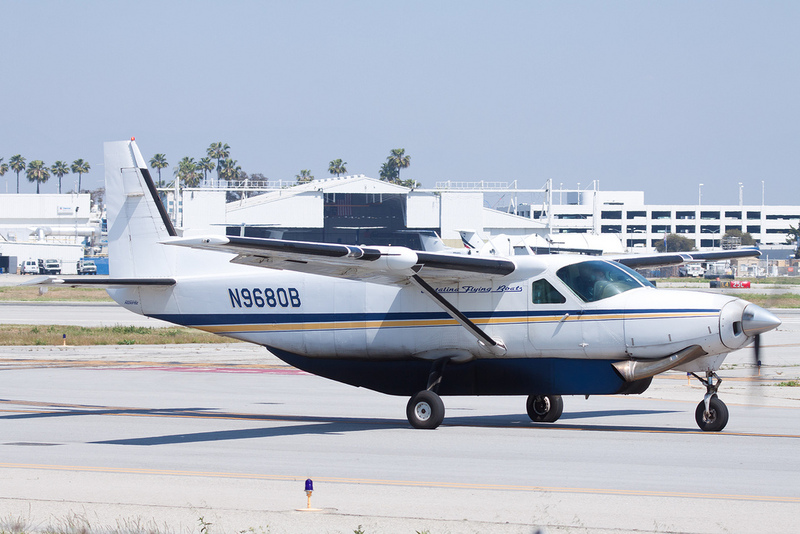 The company, which hauls mail and other cargo from Long Beach California to Catalina on a near-daily basis, has traded its DC-3s for a pair of single-engine turboprop Cessna Caravan planes that are more reliable and less expensive to maintain. Yet as much as the switch makes sense from a business perspective, the old DC-3s are going to be missed. 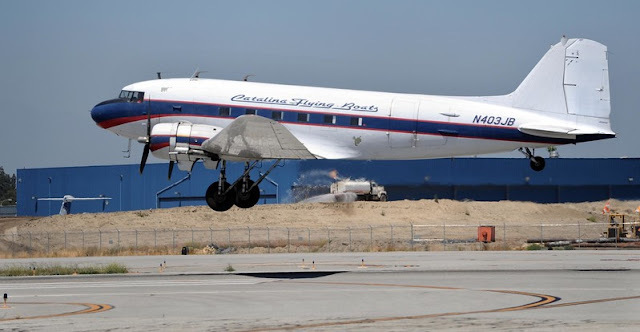 “That was brutal,” Catalina Flying Boats pilot James “JAD” Davy said after piloting one of the company’s DC-3s over Long Beach Airport, to the enjoyment of a small gathering of aviation enthusiasts who gathered in a nearby parking lot near the airport’s edge to watch the flyby. Davy has flown DC-3s for Catalina Flying Boats since 1992, and he said it has been an honor to have been behind the controls of a historic aircraft. “Not too many people get to do it,” he said. The National Air and Space Museum calls the DC-3 “the most successful airliner in the formative years of air transportation.” The aircraft’s flying history dates back to 1935 and workers assembled more than 13,000 DC-3s over the course of its production runs. Whatever one calls the DC-3, the Allies employed the aircraft to bring cargo, paratroopers and glider-borne infantry to the front lines. The backdrop of history perhaps explains why some pilots who watched Davy’s short flight over Long Beach on Wednesday expressed sentimental feelings after watching the old plane in the air. “It’s nostalgic. Takes you back to an era that I wish I was in, but I was born 30 years too late,” said Vasco Rodrigues, a 56-year-old United Airlines pilot living in Signal Hill. Catalina Flying Boats traces the history of one of its DC-3s to 1944 and the other’s to 1945. The military made use of both planes before their eventual arrival in Long Beach. The freight company itself has been in existence since 1984, and started out with a Grumman Goose seaplane. Its fleet has also included a De Havilland Canada Otter and Beechcraft Model 18. The DC-3s are headed to Ohio for a $3 million overhaul, according to the company. They are scheduled to remain in service half a world away flying cargo to difficult-to-access places in Africa. 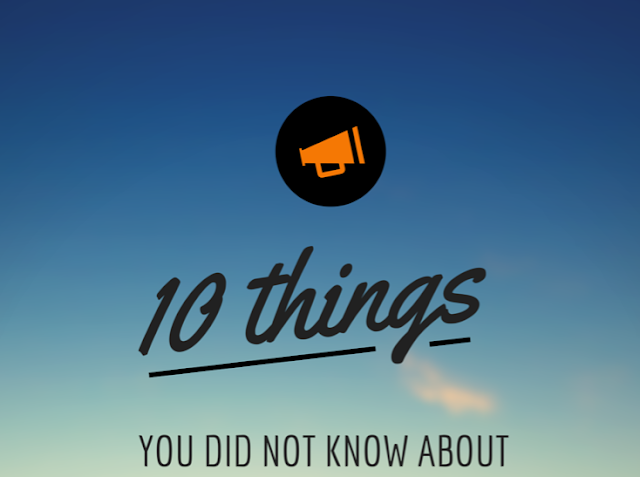 Now and then our readers will share with us interesting facts that we did not know about the Cessna Caravan or facts that we do not believe that our average reader would know. This inspired the creation of this article. We hope that you enjoy and share with us any other not-so-commonly known facts that you know about the Caravan! 1. Accidentally hitting the Start switch will illuminate the "Generator Off" light. 2. The most common turbo-prop airplane used for skydiving in the world is the Caravan. 3. The Caravan's firewall was tested to 2,000 degrees Fahrenheit. 4. The Cessna logo can be seen in the pattern of rivets in front of the co-pilot's door. 5. The Caravan cruises 10 knots faster and 50nm further without the cargo pod installed. 7. Single point fuel system is available for the Caravan. 8. You only have 90 seconds of fuel remaining if the red reservoir low light illuminates. 9. Boot activation increases the stall speed by 10 knots. 10. If you accidentally drop your pen in the hole between the rudder pedal and power column, be sure and get it out because it can cause a rudder jam. Information compiled for this article is from the archives of CaravanNation.com and Caravan: Cessna's Swiss Army Knife with Wings.